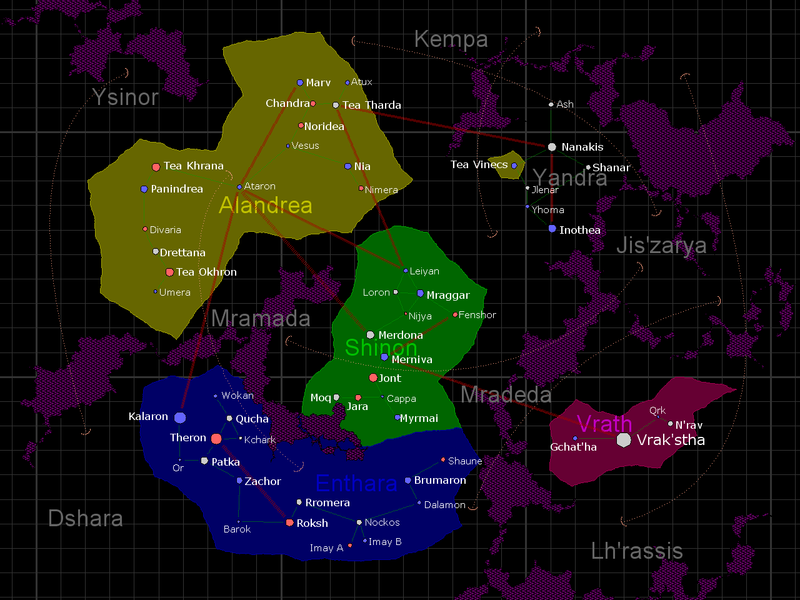 Nazra'ni is a small class M planet in the space system of Yandra (according to Yaecronology). The planet orbits a binary star system in which one of the stars has collapsed to an singularity and is now emitting a radiation called Yeris rays. Nazra'ni is the second homeworld of the Nazra after their great voyage in a space ship called Ark around 2'200 years ago.